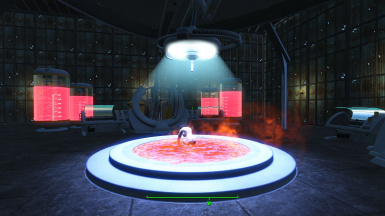 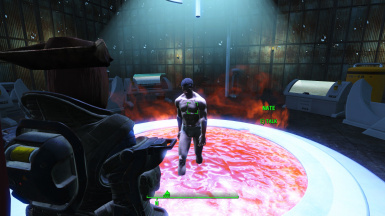 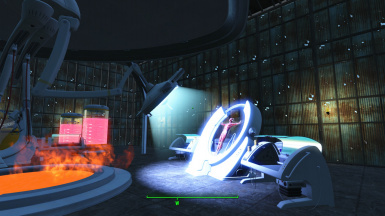 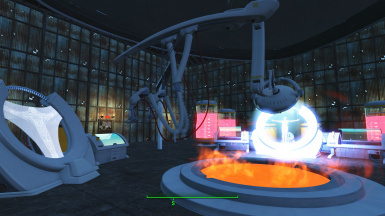 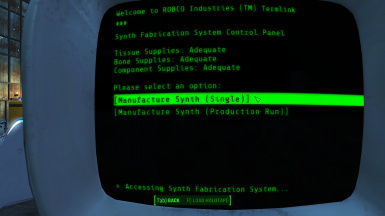 Fallout miracle of science is capable of assembling a synth now with you own Choice! 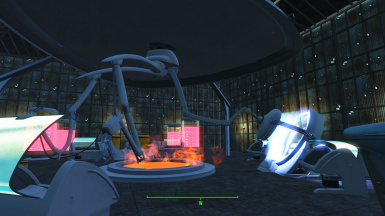 This video features a Fallout 4 mod called the ‘Workshop Synth Production Mod’ for XBOX and PS4 and has details on when Fallout 4 mods will be made available on PS4. 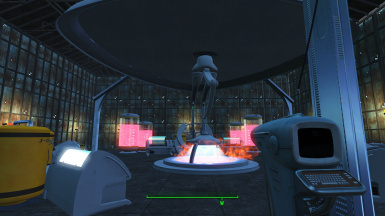 I use the mod to make an ARMY OF PRESTONS and bring Maxson back as a synth, the git. 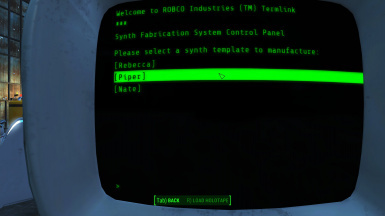 The first part of the video is a sketch I have created showing you the weird fun you can have with the Fallout 4 Workshop Synth Production mod. 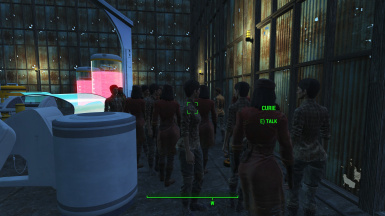 I did the obvious thing and made an army of Synth Prestons to save the commonwealth, wouldn’t you? 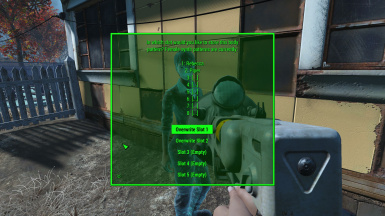 I’d also like to thank TwoDynamic for his recent video about me, you are a Fallout 4 legend. 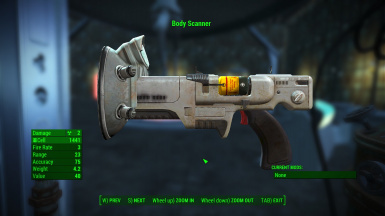 So of those of with a PS4 hoping to find out when the Fallout 4 PS4 mods will be available I think it is fair to say Bethesda doesn’t actually have a solid date they can rely on just yet. 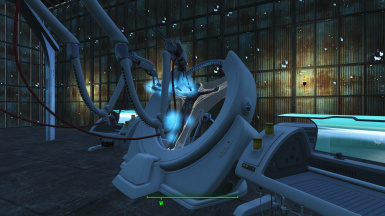 But given all the fuss around it I am sure PS4 mods for Fallout 4 is one of their top priorities.